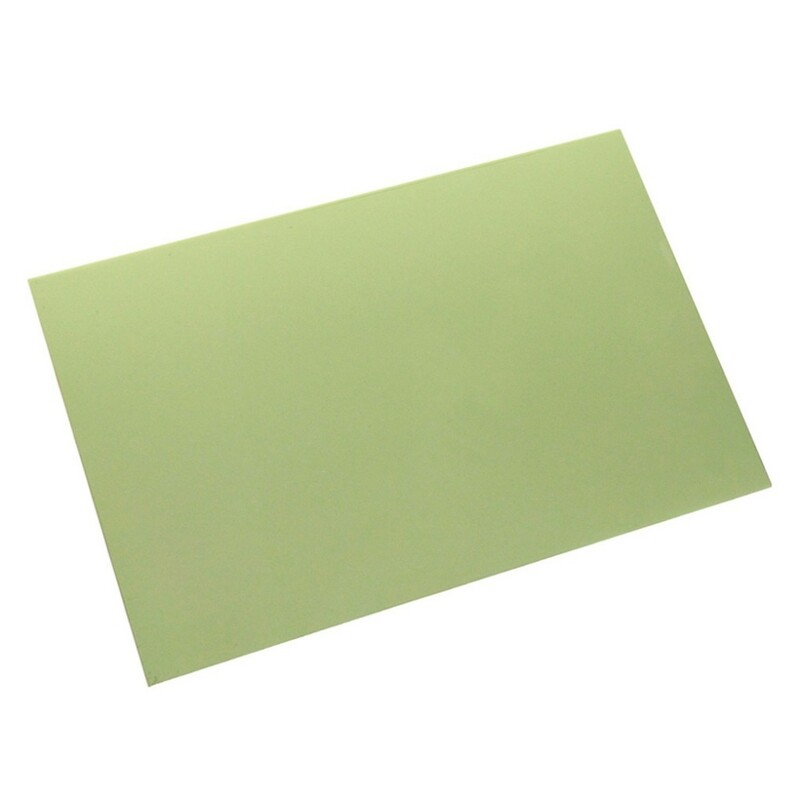 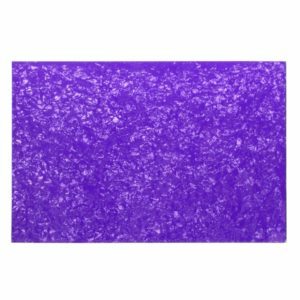 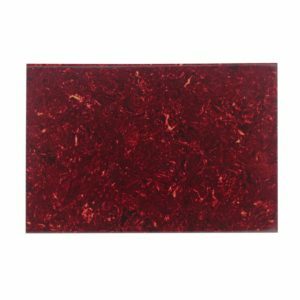 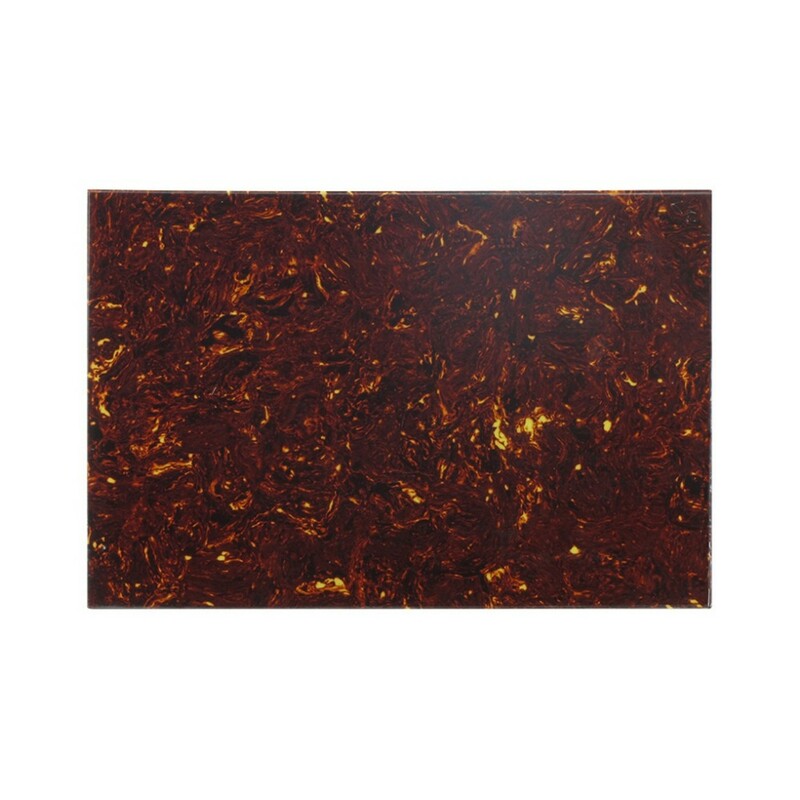 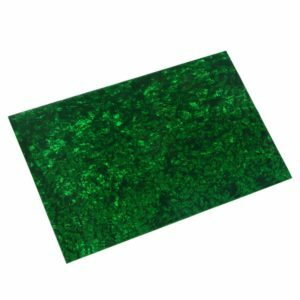 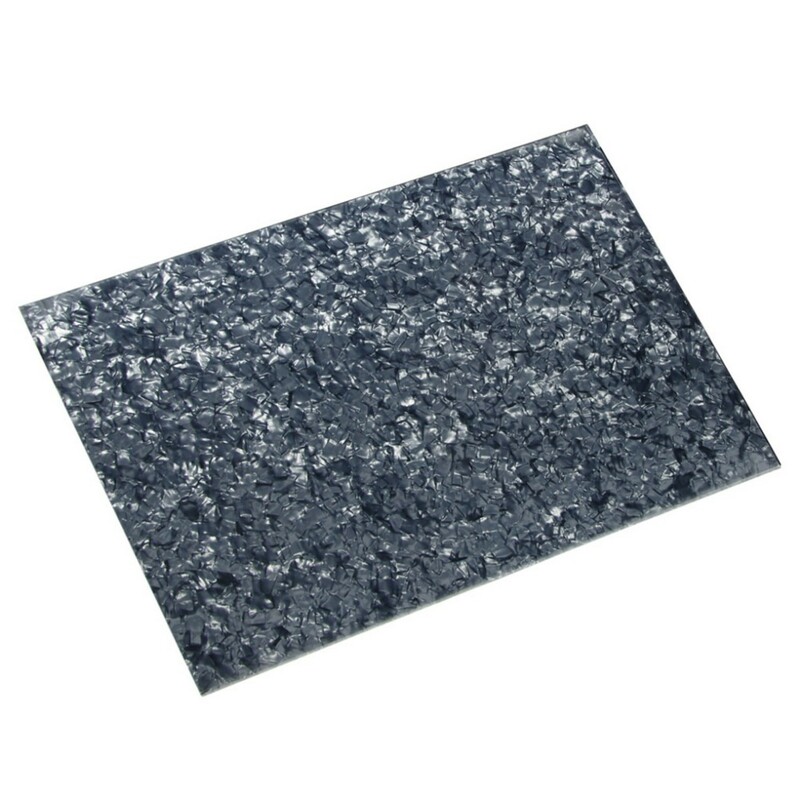 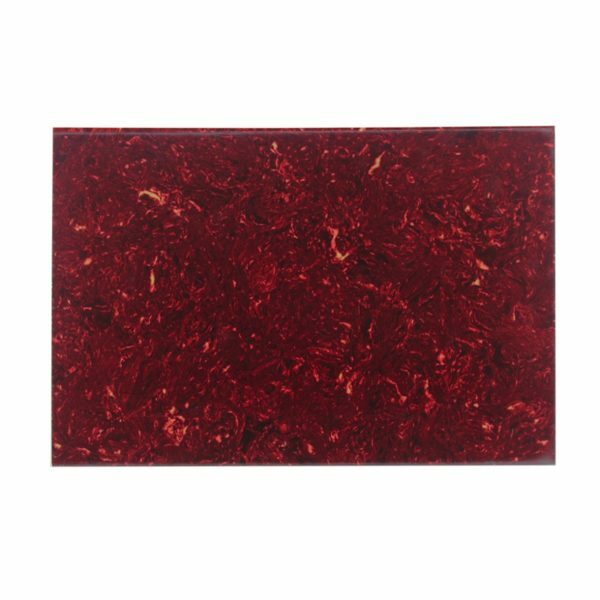 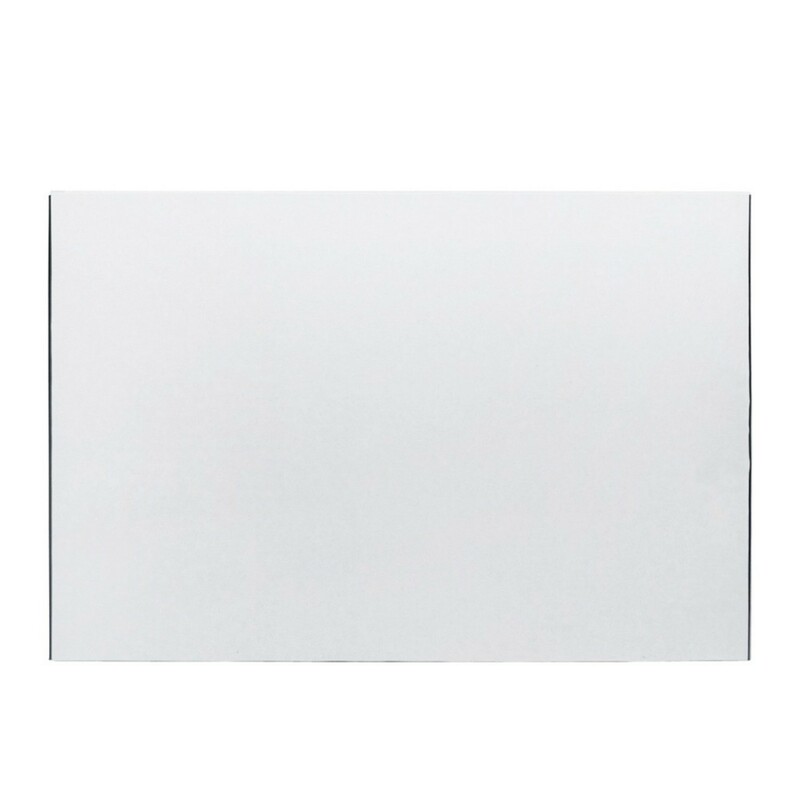 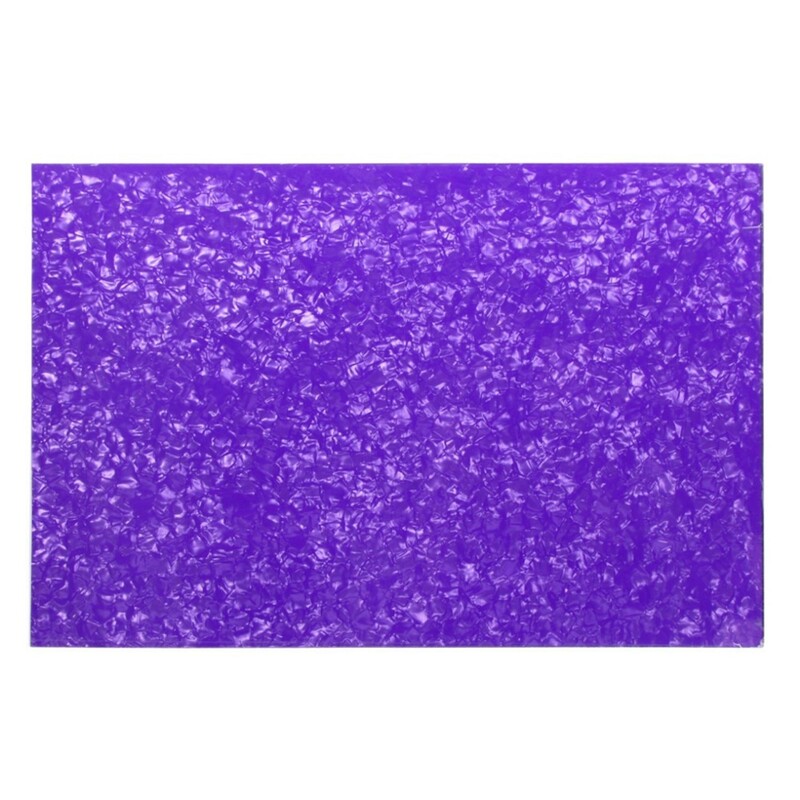 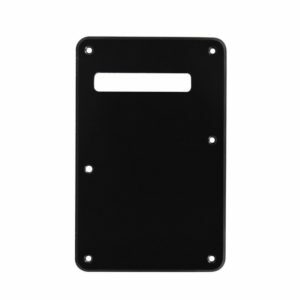 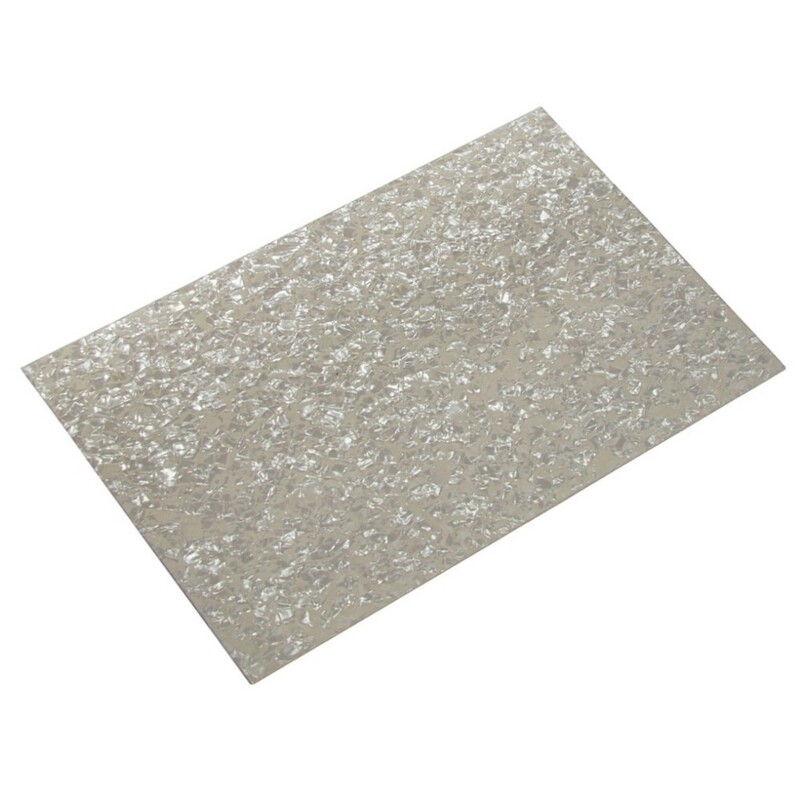 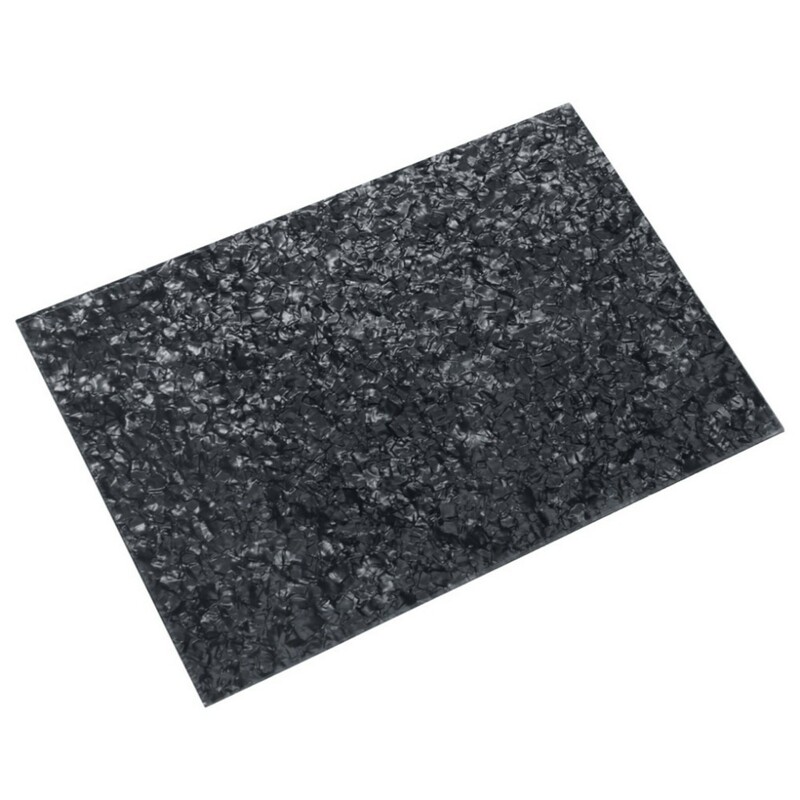 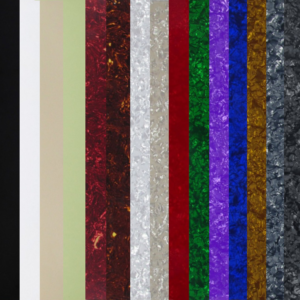 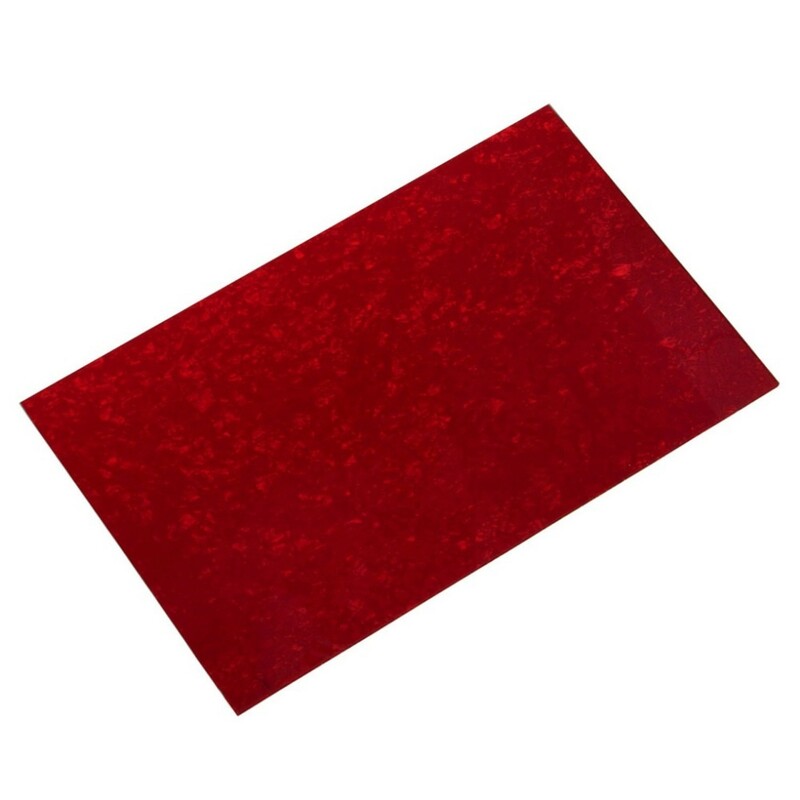 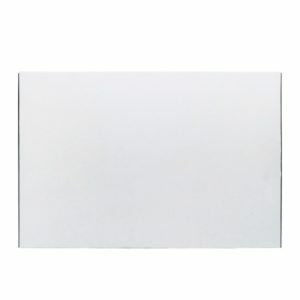 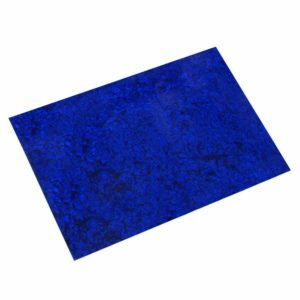 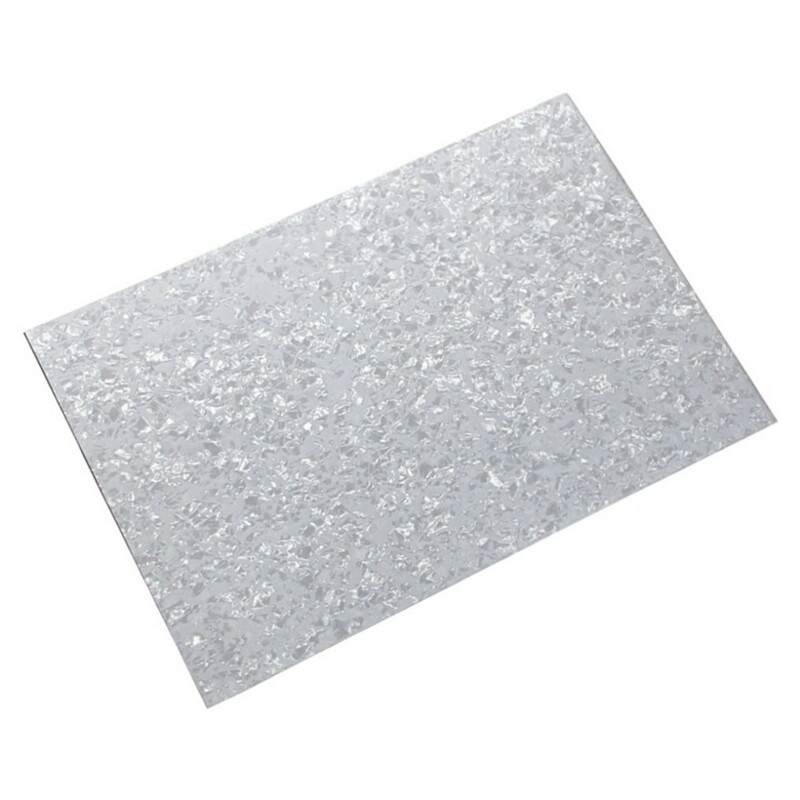 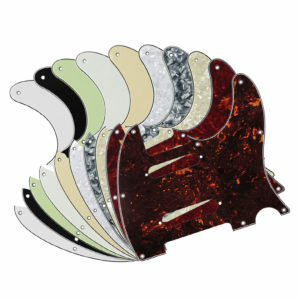 High-quality large pickguard material sheets. 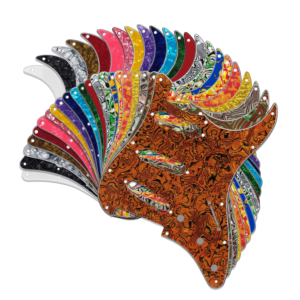 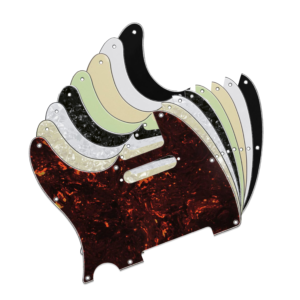 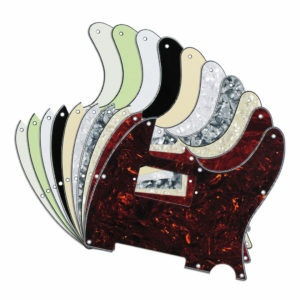 Want to create your own custom pickguard? 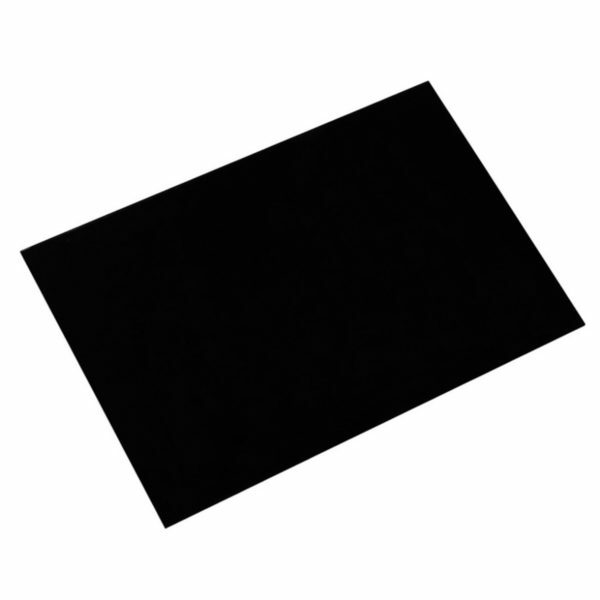 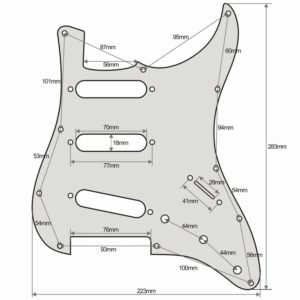 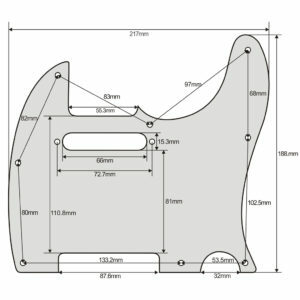 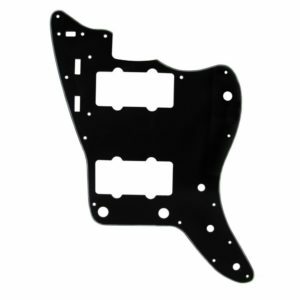 Here we have an excellent selection Guitar Anatomy pickguard material sheets. 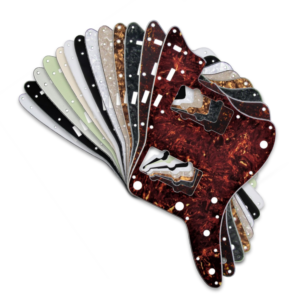 Our sheets are very large allowing multiple pickguards to be cut from a single sheet. 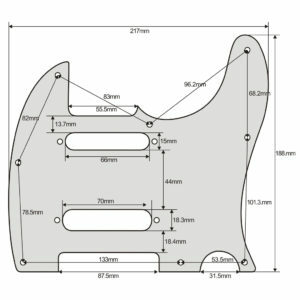 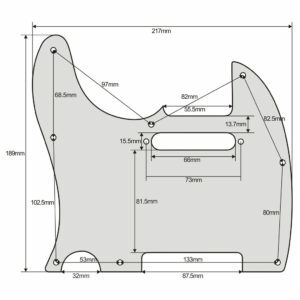 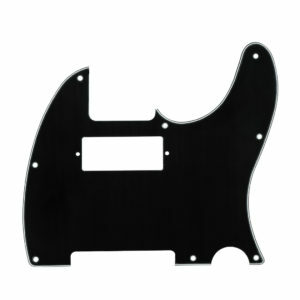 We have tested this material and it is possible to cut out a custom pickguard by hand. 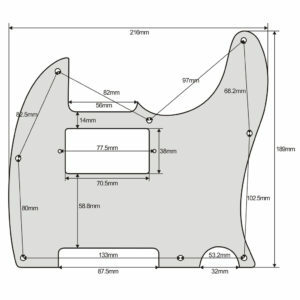 In our tests, we used a Demel tool to cut out the shape and hand sanded the sides until smooth and bevelled. 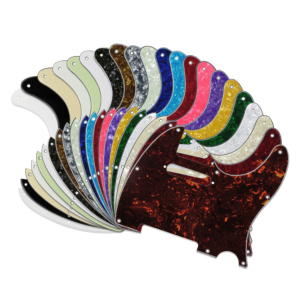 We also have pickguards available in every colour shown here so please see our other listings as we stock a huge selection of pickguards. 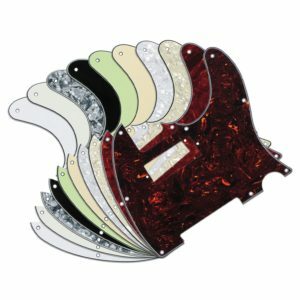 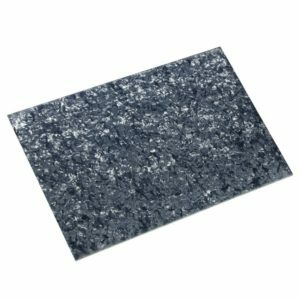 These material sheets are perfect if you are working on a guitar project or want to upgrade your guitar.